Given their mutual celeb status, it couldn’t have been easy to keep the wedding a secret. But with the help of some very tight-lipped folks, Christina and Ant managed to pull it off. They announced the wedding only after it happened, sharing a photo on Instagram on Dec. 23. The bride revealed to People magazine that not even her friends and family knew they were walking into a wedding. Apparently, the guests had been invited to the couple’s home to hop on a charter bus that would take them to see the Newport Beach Christmas Boat Parade. But little did they know they were actually going to witness a wedding ceremony instead. And while Christina and Ant did manage to pull off an incredible surprise for everyone, they were definitely on edge, worried that people might find out in advance. But, thankfully — the wedding went off without a hitch! The exchanging of vows involved an intimate, “rustic” ceremony with the bride and groom’s children nearby. This is the second marriage for each of them, and they each share two children with their former spouses. “It was just perfect for us. Everything we wanted,” she told the magazine. 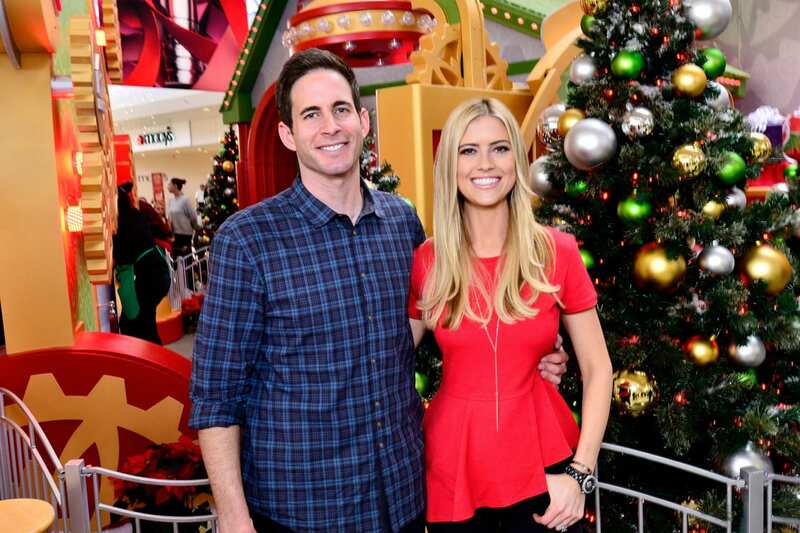 Christina was previously married to her “Flip or Flop” co-star, Tarek El Moussa, but the couple announced their separation in December 2016. 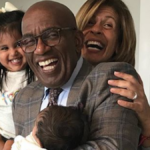 Their divorce was finalized in January 2018. Despite no longer being married, the pair is still working on their popular show together. A source told Us Weekly that Tarek is “happy for” his ex-wife and her new marriage. All’s well that ends well. Congratulations to the happy couple and their new, blended family!